Hi ladies! 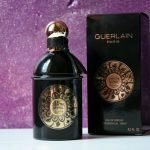 I decided to share my collection of perfumes, I’ve always had the passion (and addiction) for perfumes! In the picture above, there are two delicate perfumes, but very different from each others. The one to the left is Rem Reminiscence of Paris, which is very fresh and intense and its fragrance makes me think of the sea breeze. I’ve used this perfume a lot, as you can see the bottle is almost empty. It’s great for every season, but I’ve noticed that it lasts longer during the winter. 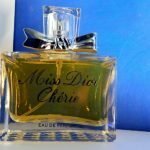 It’s very similar to the Italian perfume “Acqua di Sale” from Profumum, but in the case you don’t live in Italy I believe that Rem is easier to find and if you decide to wear it, you won’t stay unseen. 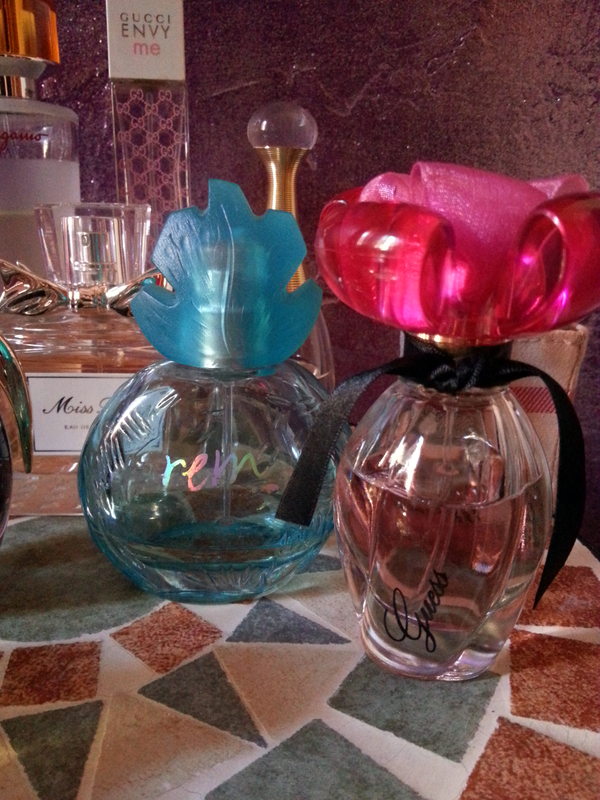 Next to Rem there is the new perfume from Guess, that I received as a present from one of my best friends. It’s very delicate and it long lasting. 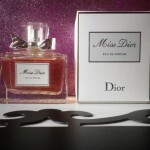 It is a very feminine perfume and it reminds me a lot of the classic Dior J’adore. To the left there are two perfumes from Salvatore Ferragamo: Signorina eau de toilette, which is a new fragrance added to the Signorina eau de parfum. 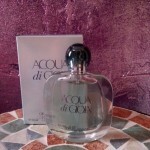 In the back there is Tuscan Soul, which is sold as a perfume for men, but I believe it to be good for women as well. 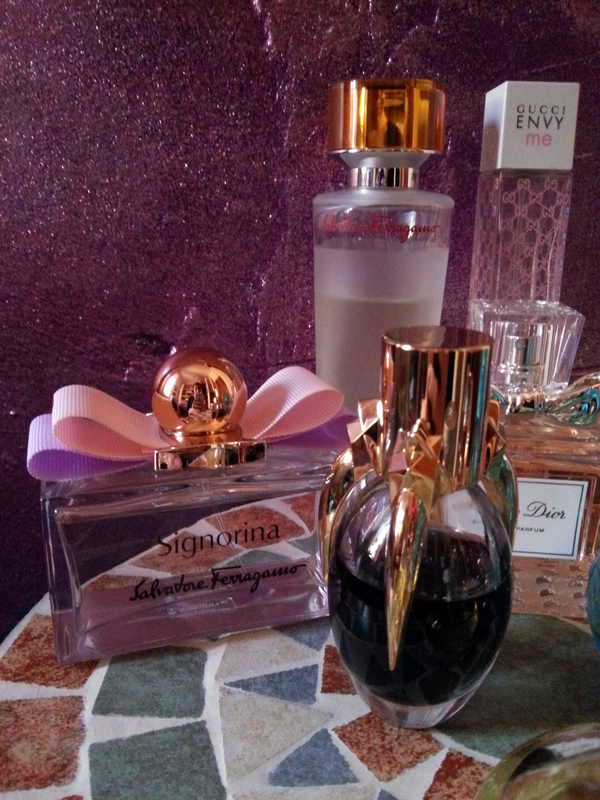 Next to Signorina, there is the Lady Gaga perfume Fame, which is just incredible. There is a black fluid that when you spray it on your skin it becomes transparent. It’s a metaphoric meaning, you see it but when you reach it, it disappears just like the fame. The smell of Fame is unique, it seems like you smell two different perfumes at the same time. Unfortunately, it doesn’t last too long on my skin, but it depends on your skin type. There is a rumor that this perfume is made by her own blood, seems like Lady Gaga’s DNA is for sale. 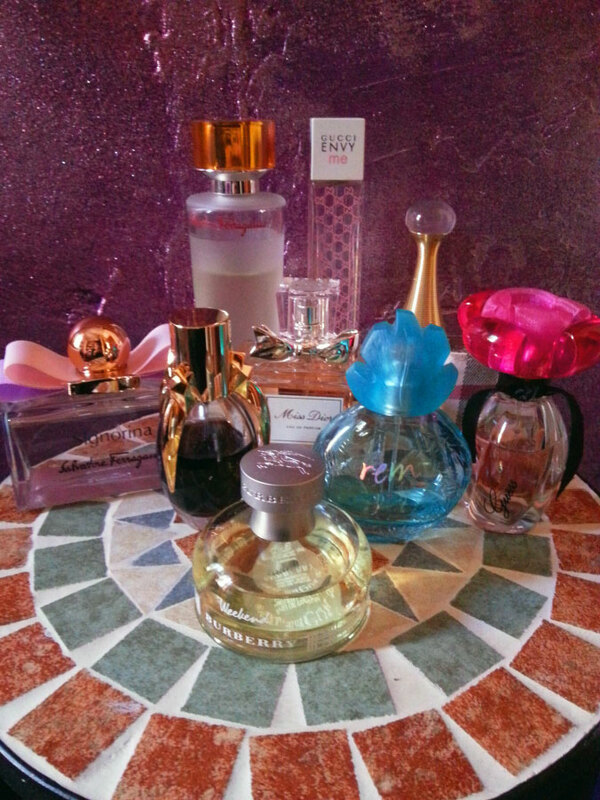 In the picture above there are two perfumes from Burberry. The one to the left is very strong; it’s the kind of perfumes that you smell from a long distance! I recommend it for the winter. The one to the right is Burberry Weekend, a present from other two dear friends that know my addiction to perfumes! 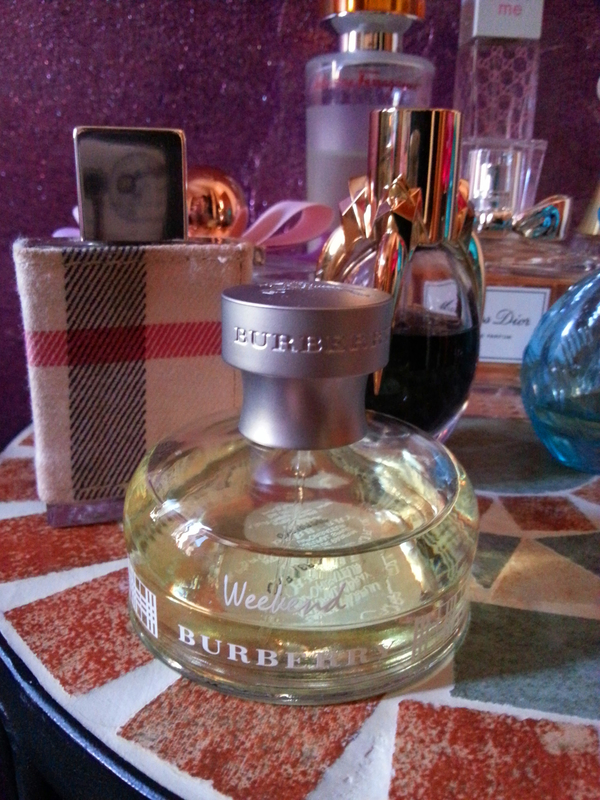 Burberry Weekend is a delicate perfume, stays long and it’s very good. In the back there are also J’adore from Dior, which is a classic, and Gucci Envy me. I’m excited to be a new follower! Looking forward to more posts.